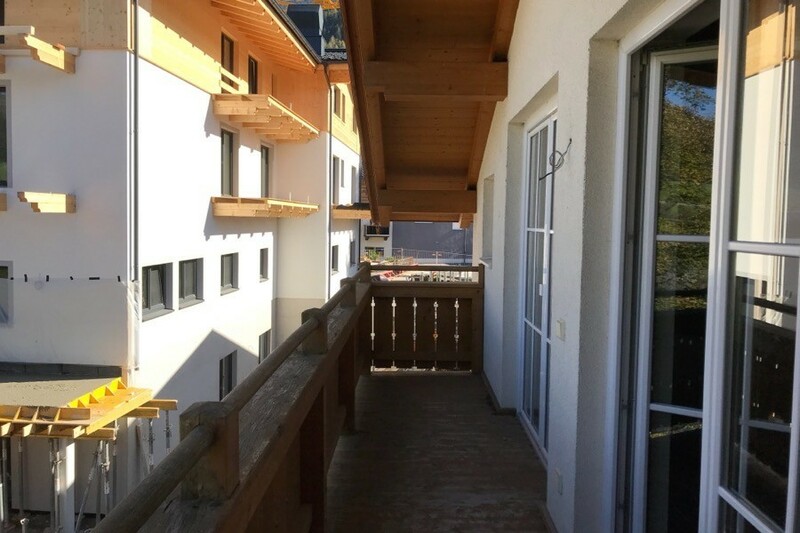 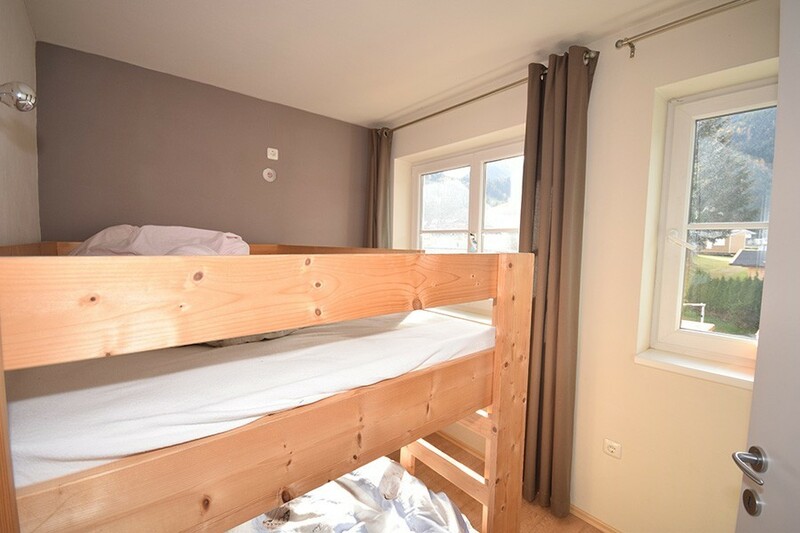 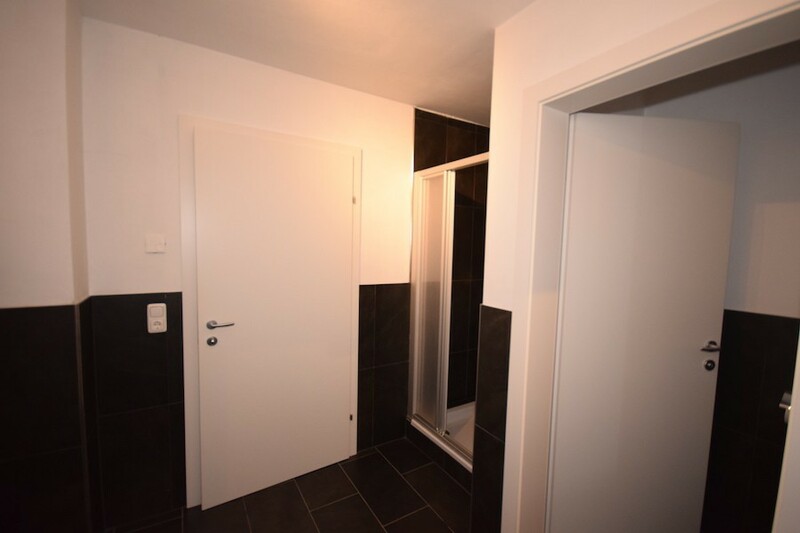 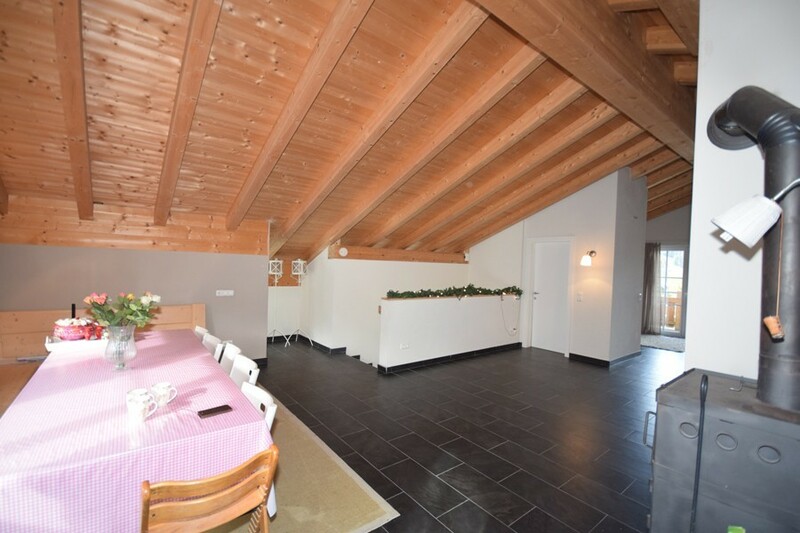 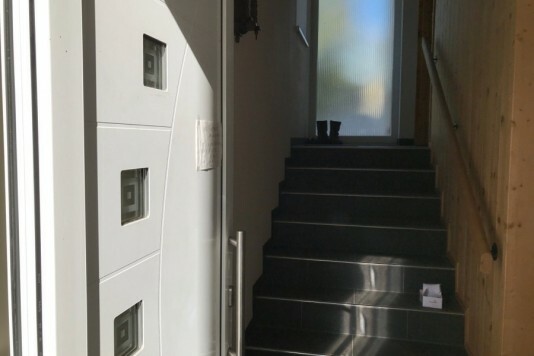 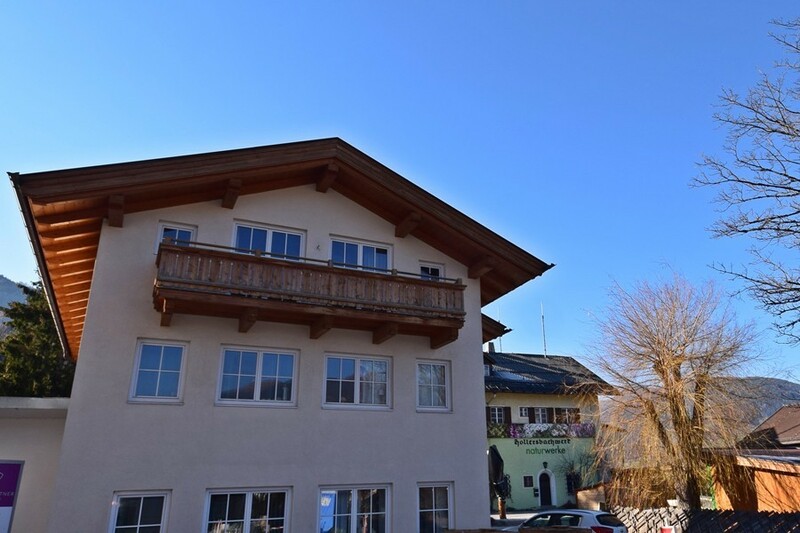 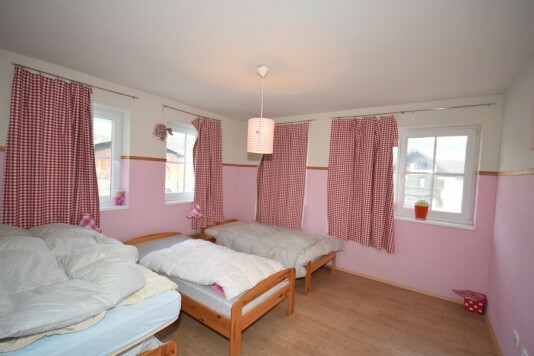 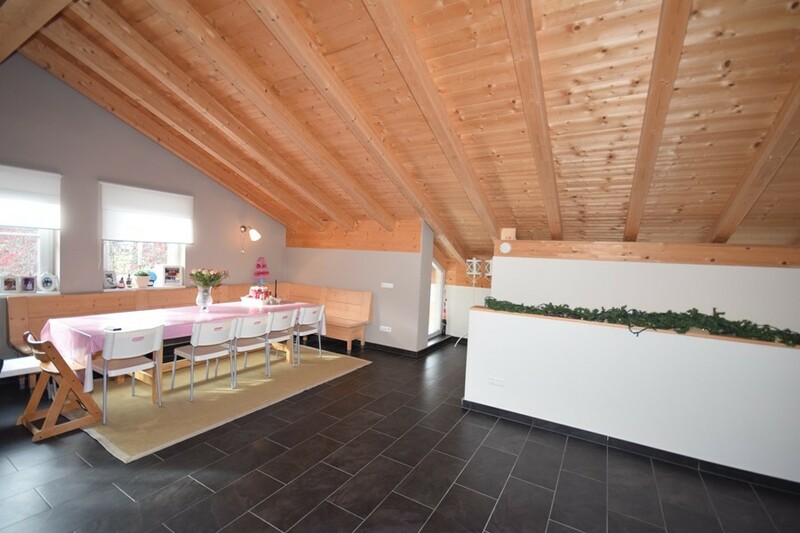 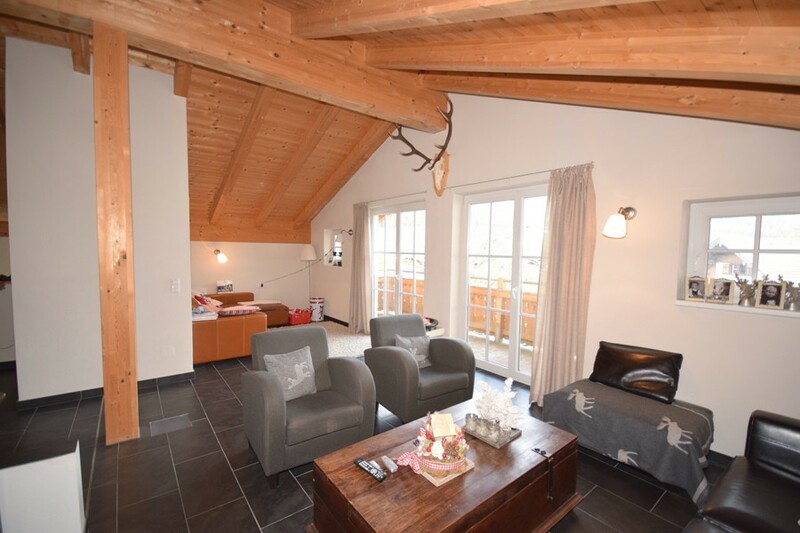 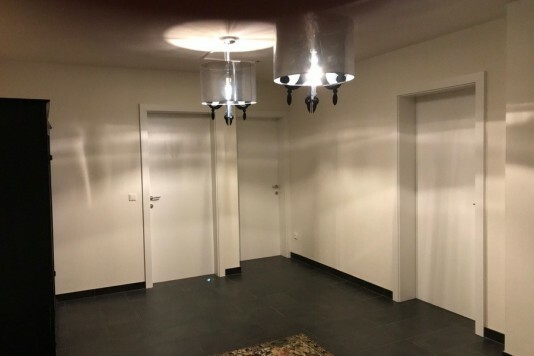 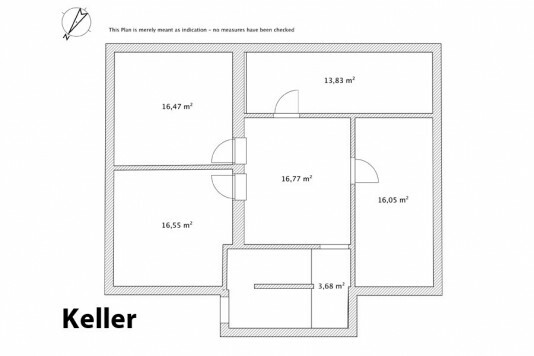 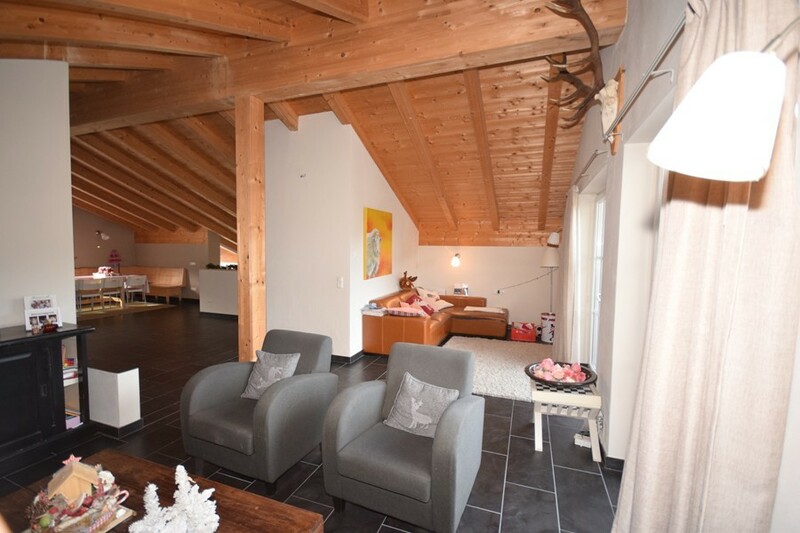 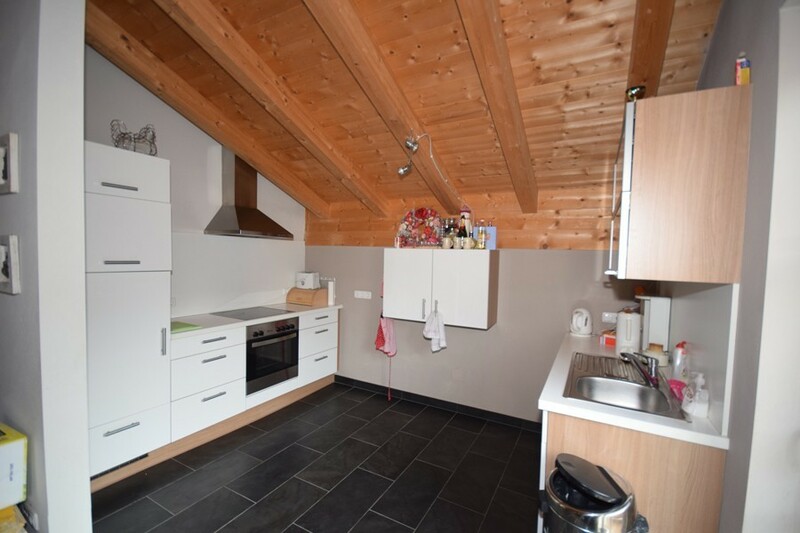 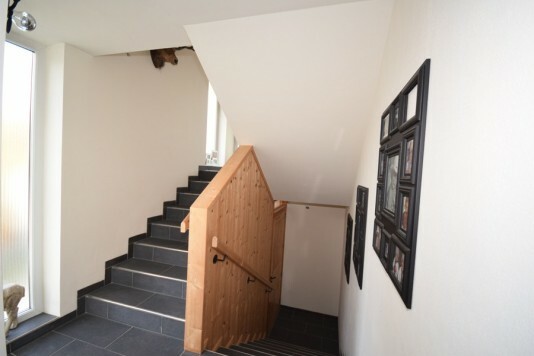 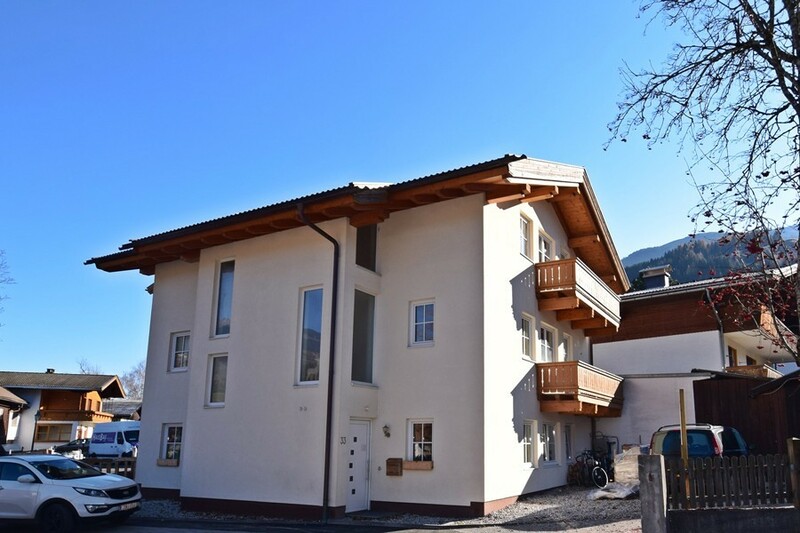 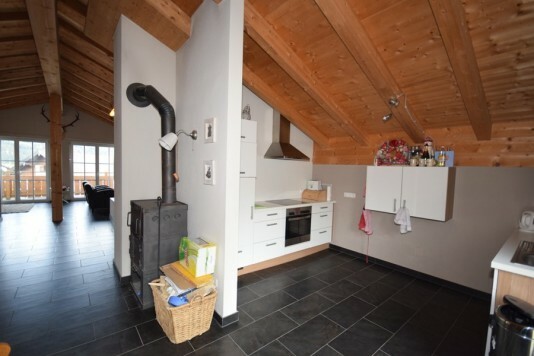 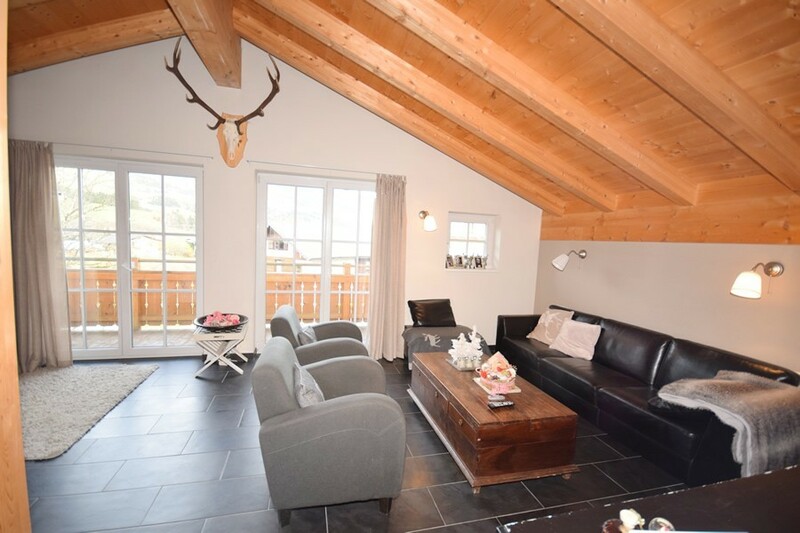 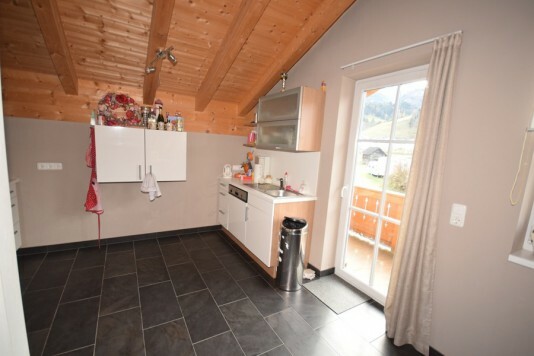 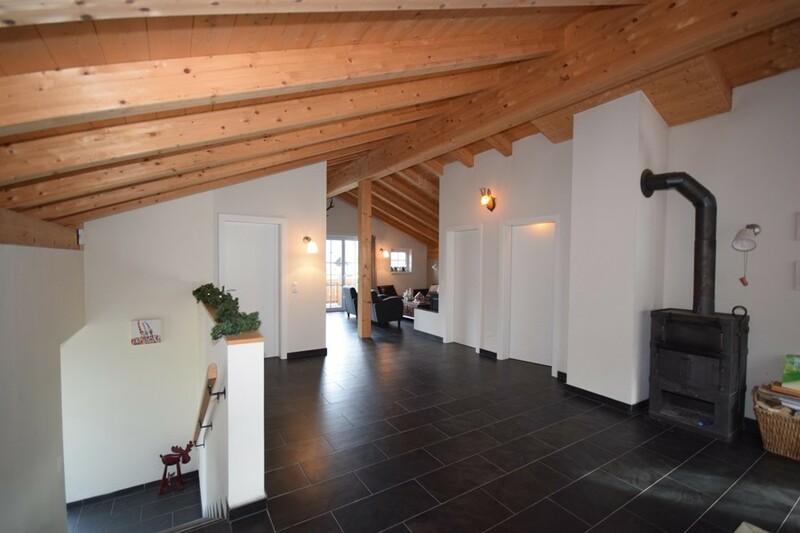 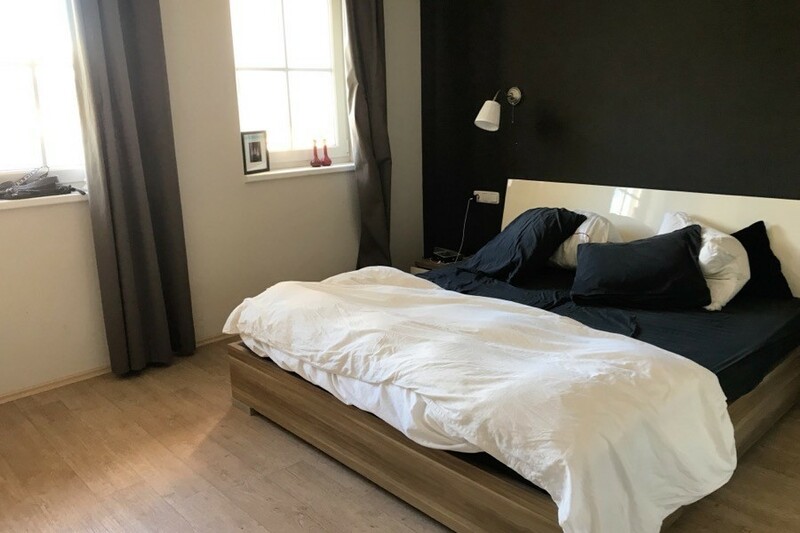 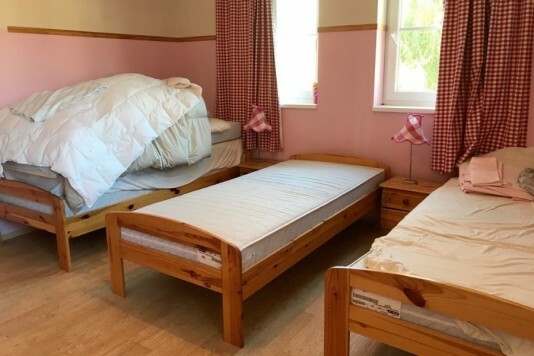 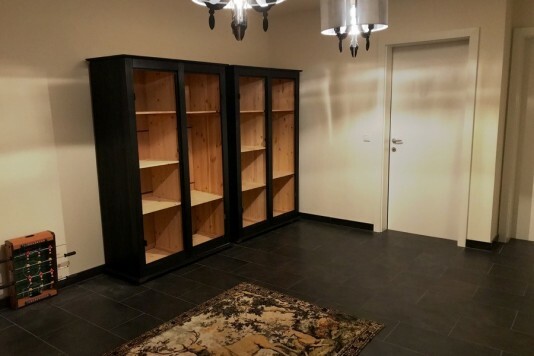 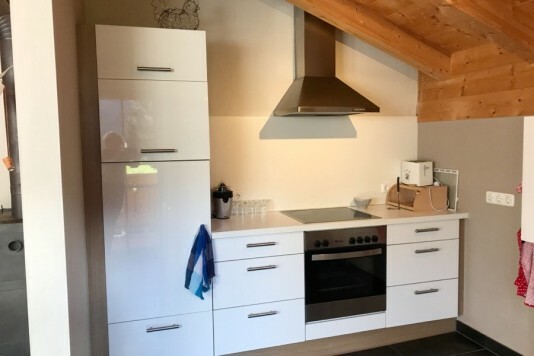 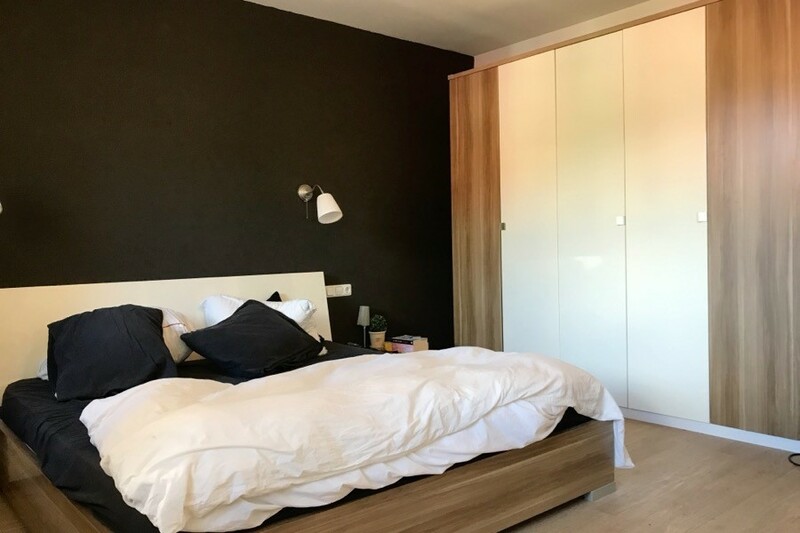 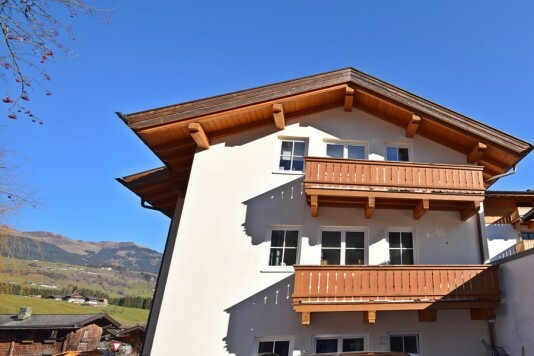 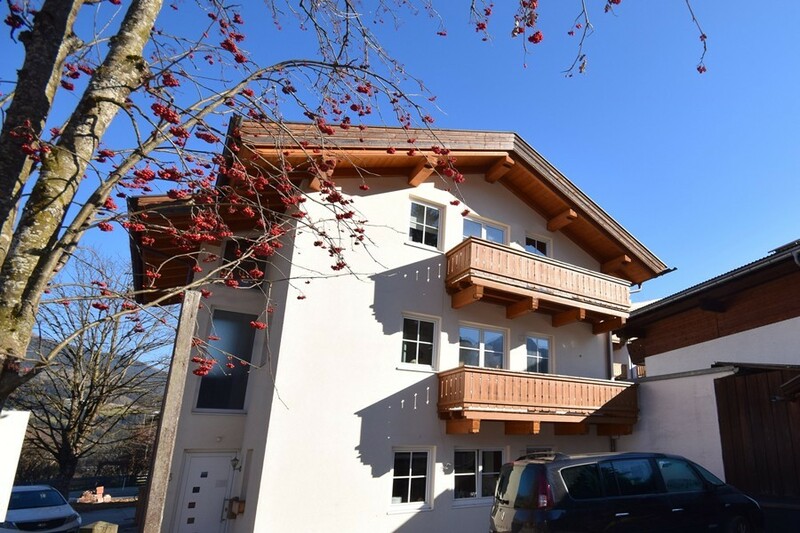 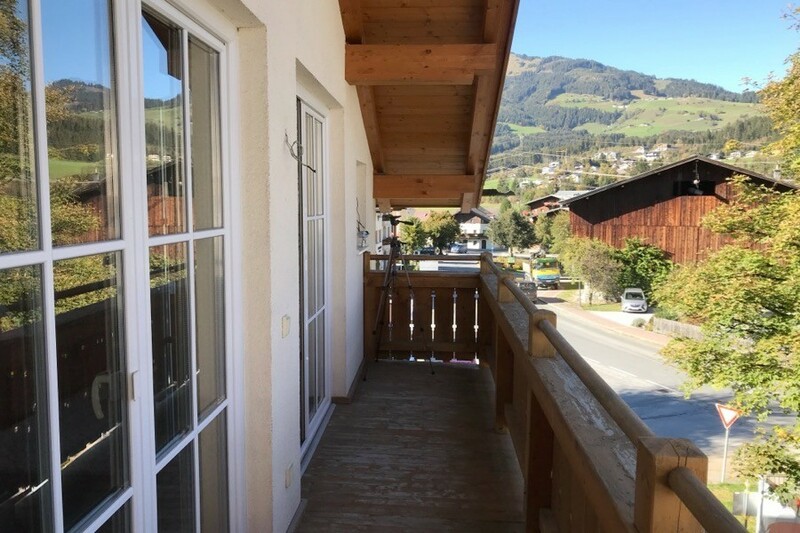 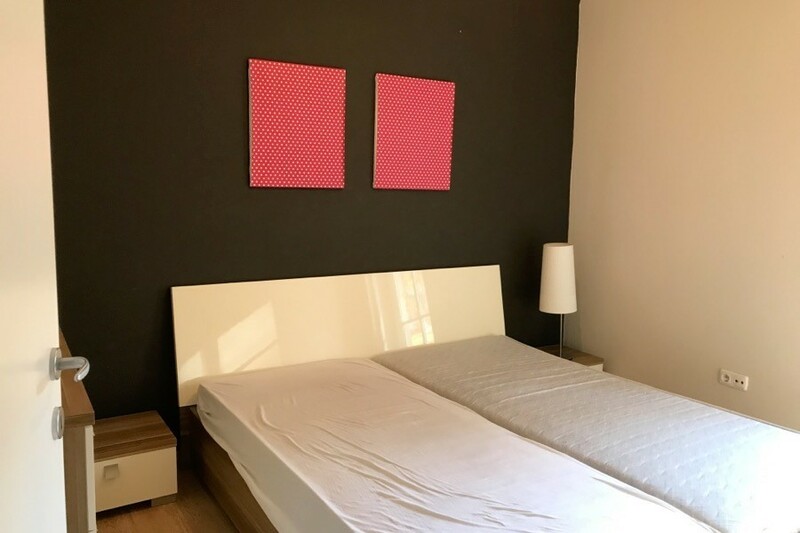 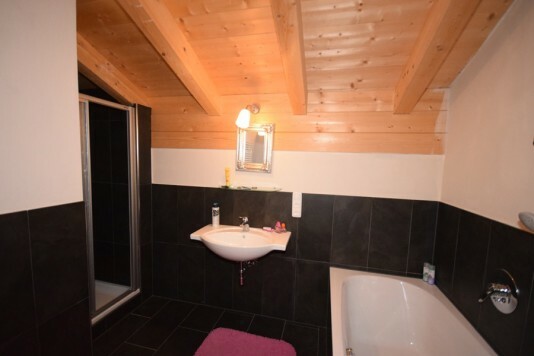 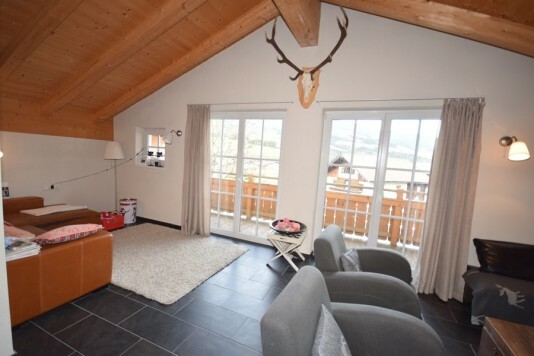 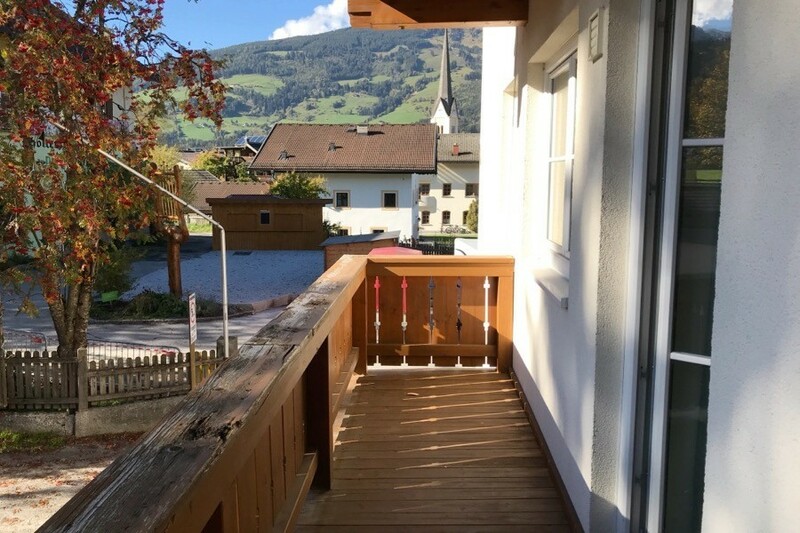 For sale: very spacious and pleasingly apartment right in the centre of Hollersbach. 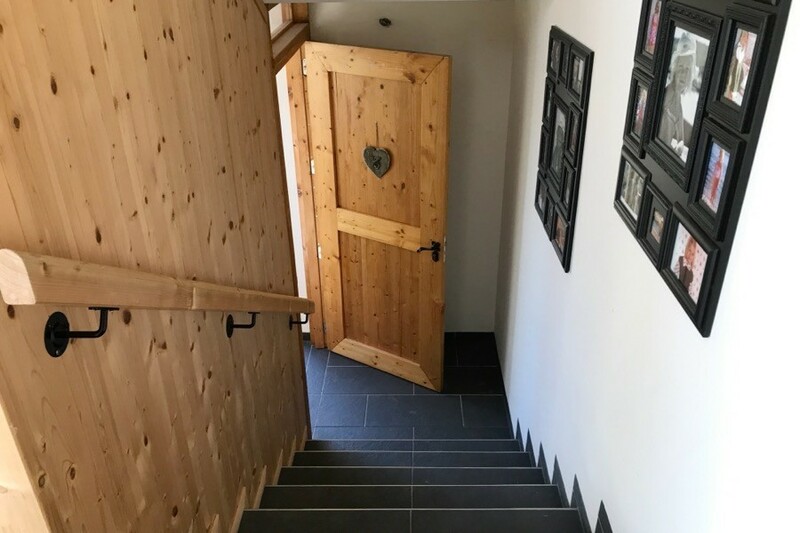 Where the bakery is just around the corner. 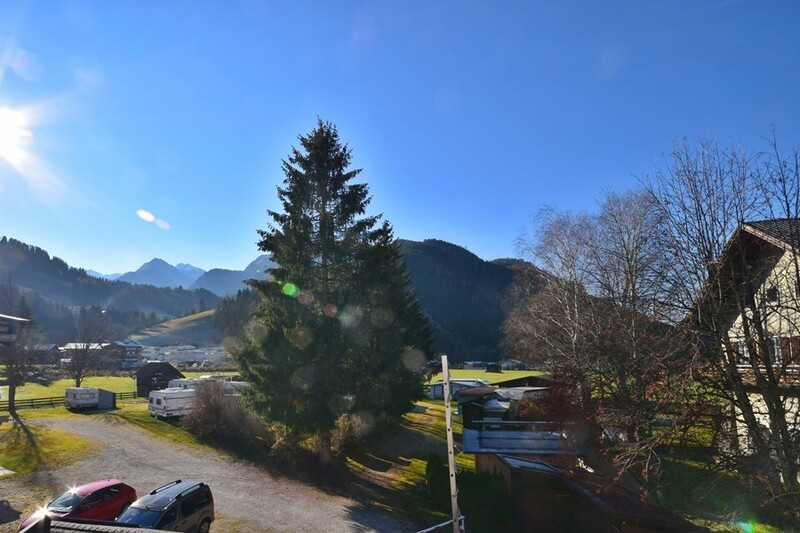 But also in the evening you will feel very welcome at this typical Austrian town. On top of that you are just 1km. away from the well known skiing area Kitzbühel, where you have over 170km. of slopes to try out. 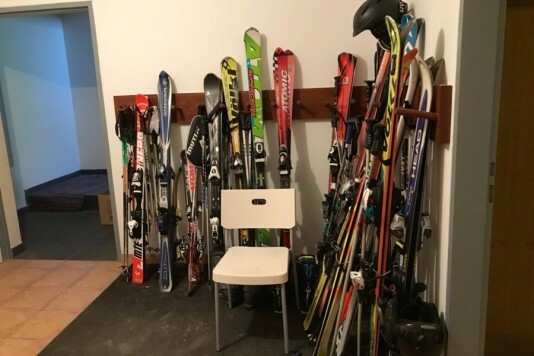 Not only for skiing, but also for snowboarding. Besides that they will enjoy the other nearby skiing areas such as the Wildkogel Arena in Neukirchen or the skiing areas in Kaprun and Zell am See as well. 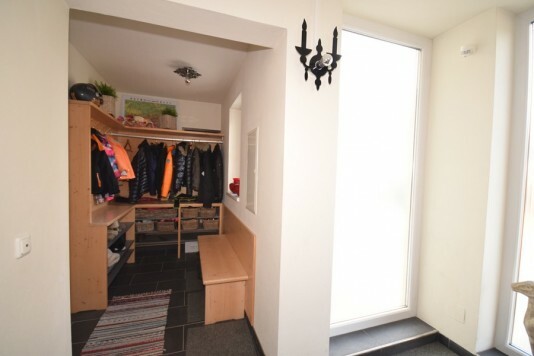 Of course you can also find here many cross country skiing tracks and walking paths. 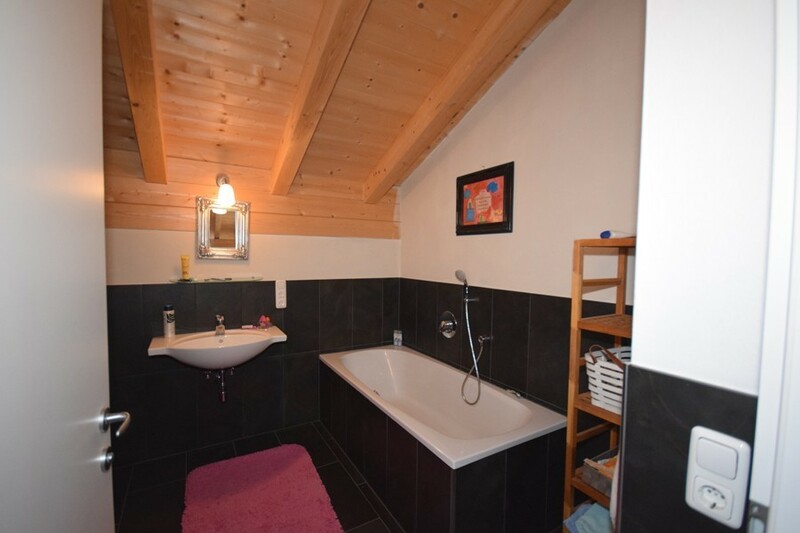 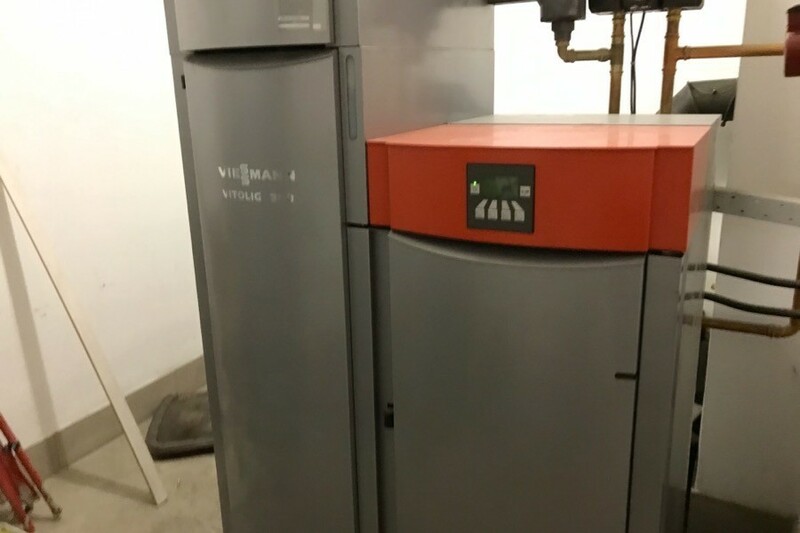 But don't forget to visit Hollersbach in summer. 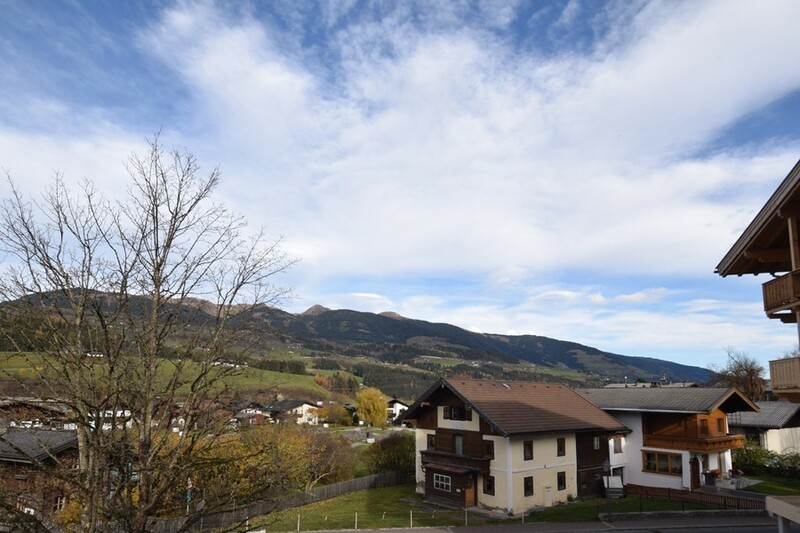 Many outdoor activities like walking, cycling, mountainbiking, but also paragliding, rafting or climbing are possible. 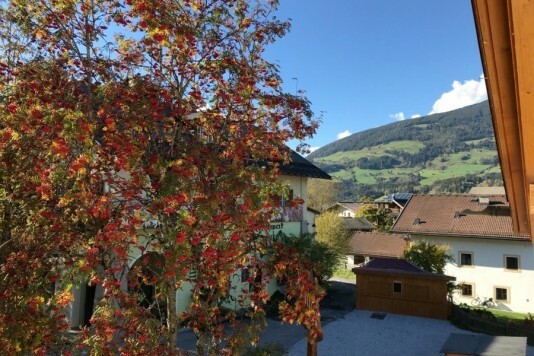 On a warm day you would definitely try the cozy swimming lake or let them challenge you on one of the nearby golf courses in Mittersill, Zell am See or Kaprun. 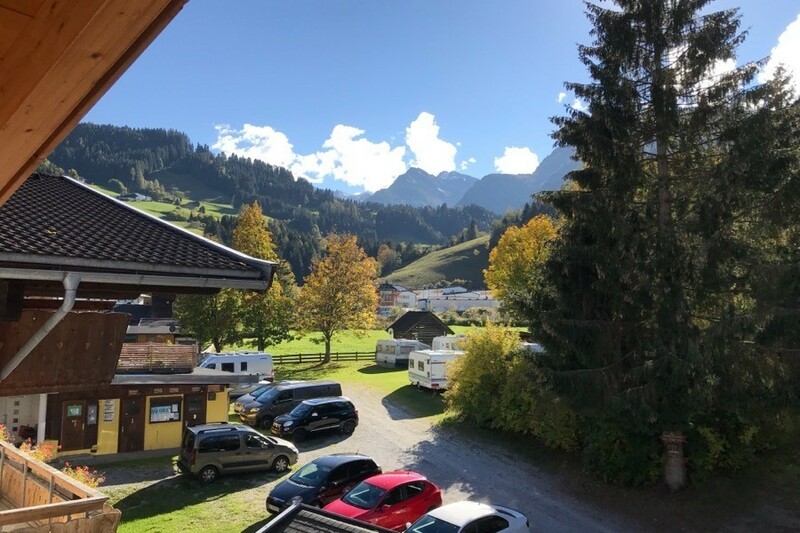 Even though we can also recommend you to visit the famous waterfalls of Krimml or the glacier in Kaprun. 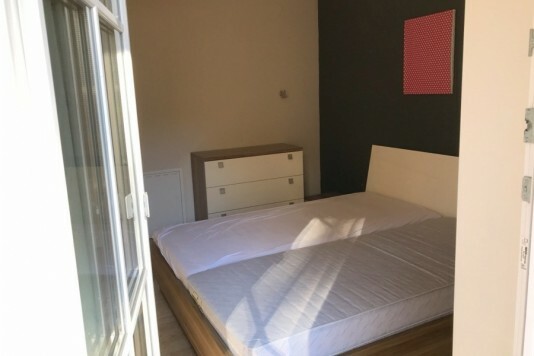 This centrally located apartment is built in 2006. You will find it at the first and second floor of a house that counts three balconies and two parking spaces. 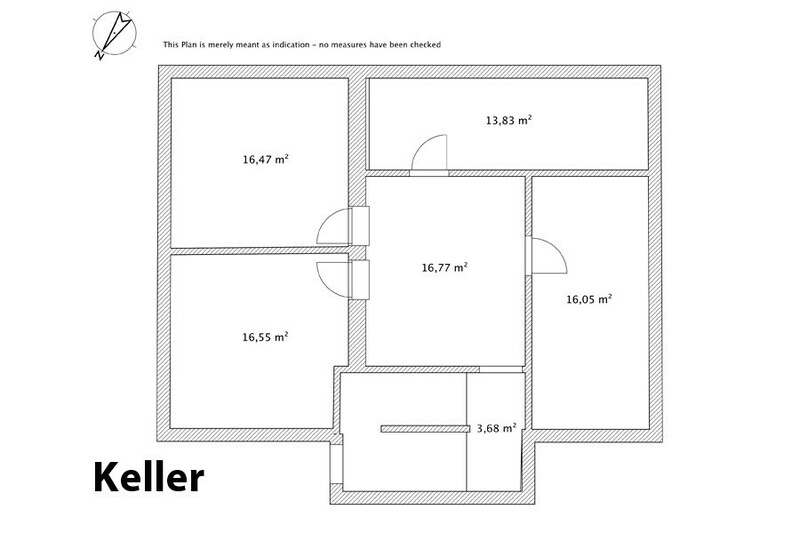 Also two cellar boxes are included. 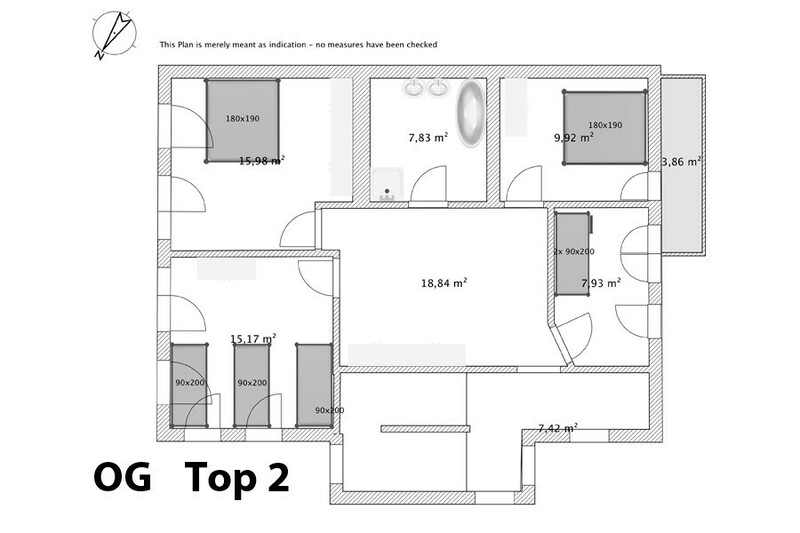 Besides the 4 spacious bedrooms, which will offer enough room to max. 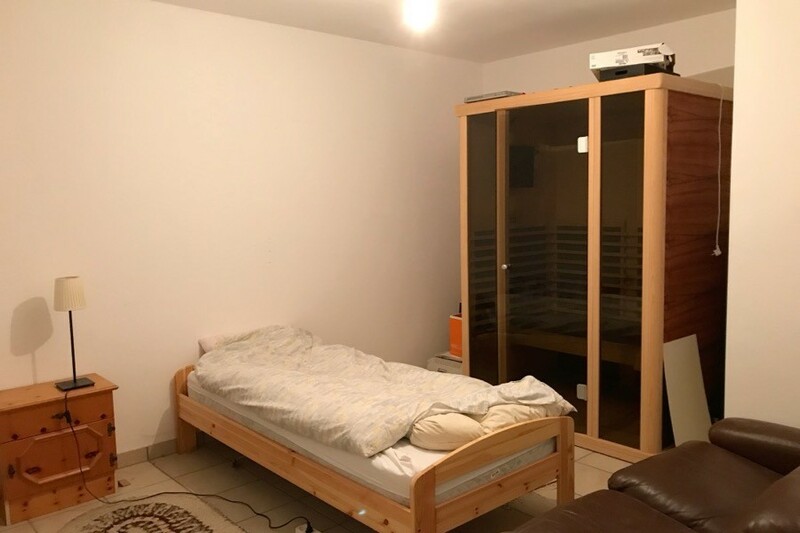 10 persons, the apartment has also 2 bathrooms. 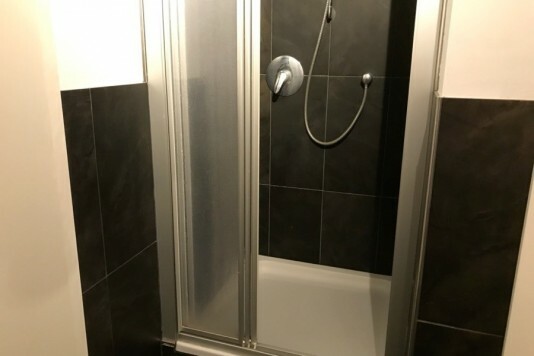 Both of them have a shower, a bath and a dryer for your towels. The whole apartment is warmed by underfloor heating (pellet heating). 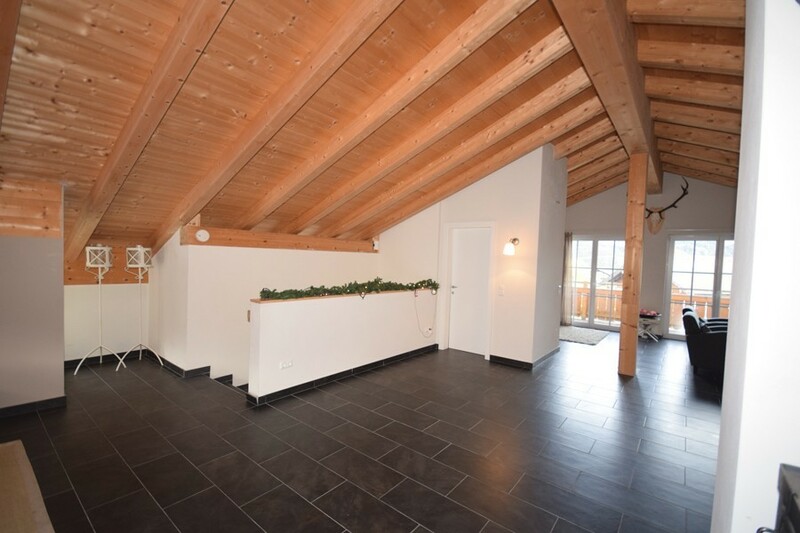 Finally the wooden ceilings and cozy lounges make this apartment into a perfect accomodation for the holidays. 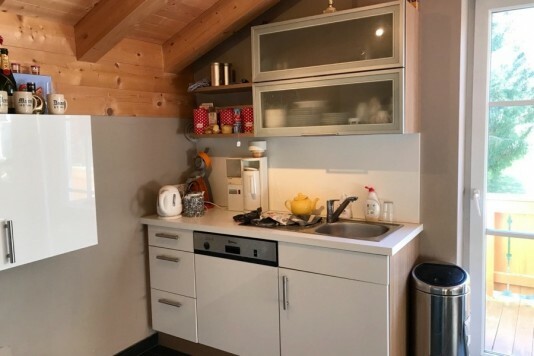 Good news, because the apartment is suited for touristical letting. 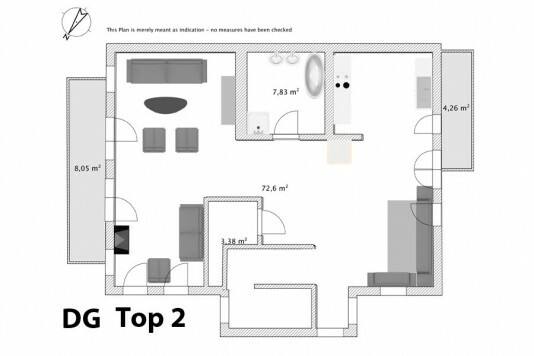 1st Floor: entrance, wardrobe, spacious lobby, 4 bedrooms (up to 10 persons), balcony (with access out of one of the bedrooms), bathroom with shower and bath, separate toilet (in the bathroom). 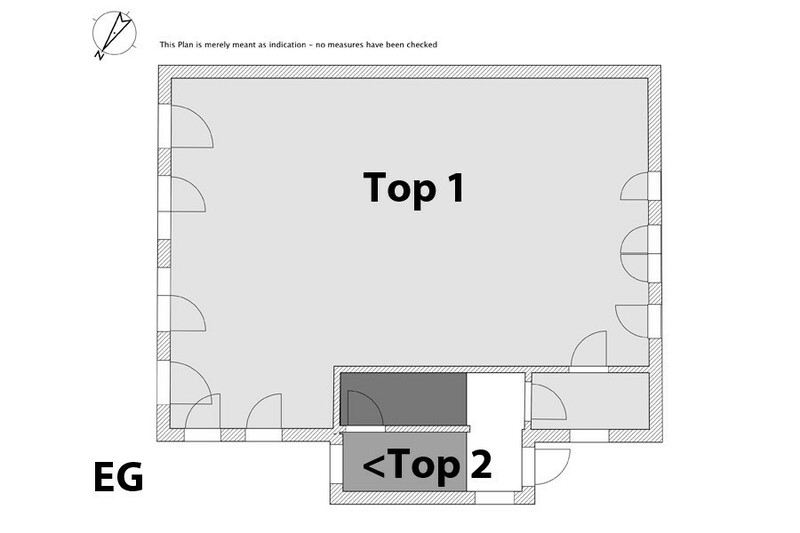 2nd Floor: spacious living room with kitchen area, 2 balconies, bathroom with shower and bath, separate toilet. 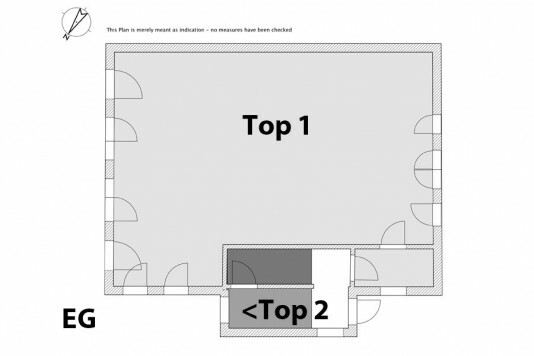 Ground floor: 2 parking spaces. 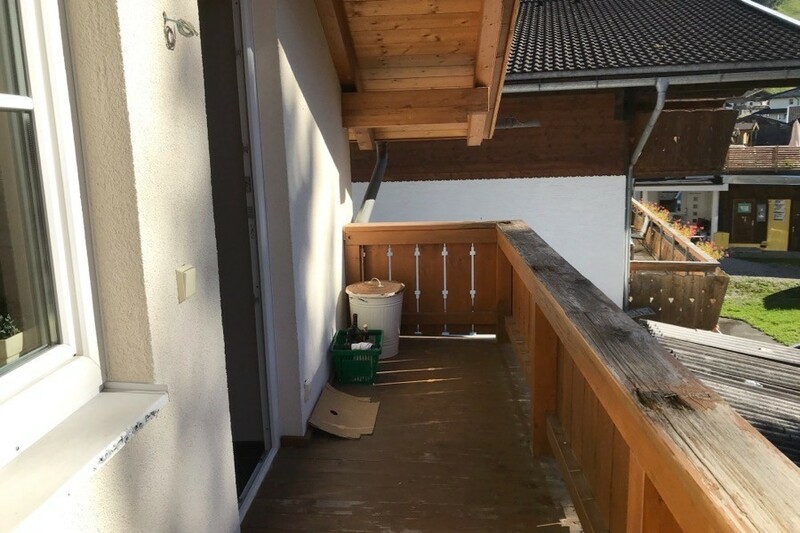 Please ask us for exact details.